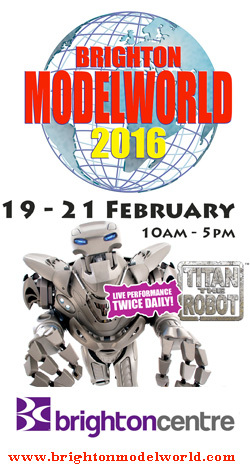 An annual favourite within the venue’s diary, Modelworld is a celebration of all things miniature and innovative for every modelling enthusiast. 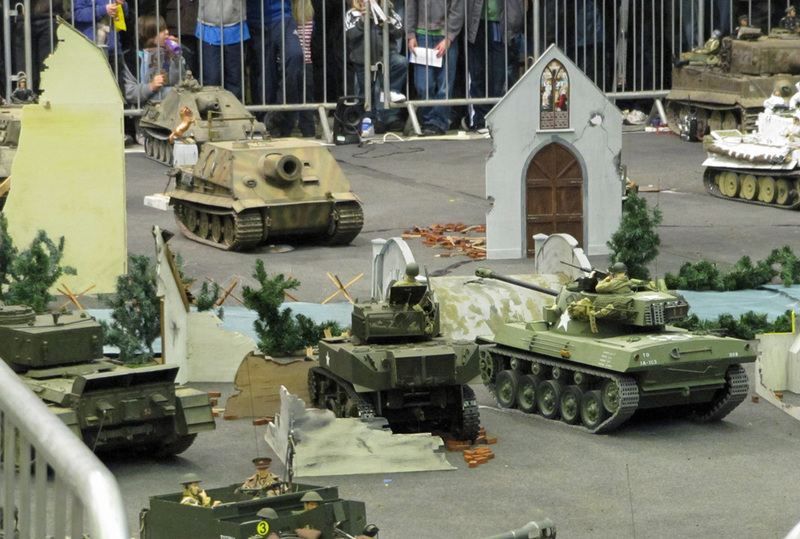 First featuring at The Brighton Centre on 26th-30th May 1978, the event celebrated it’s 38th year when it opened it’s doors in February 2016 and model makers and all who appreciate such skills and creativity again saw the huge variety of models and model engineering on display. 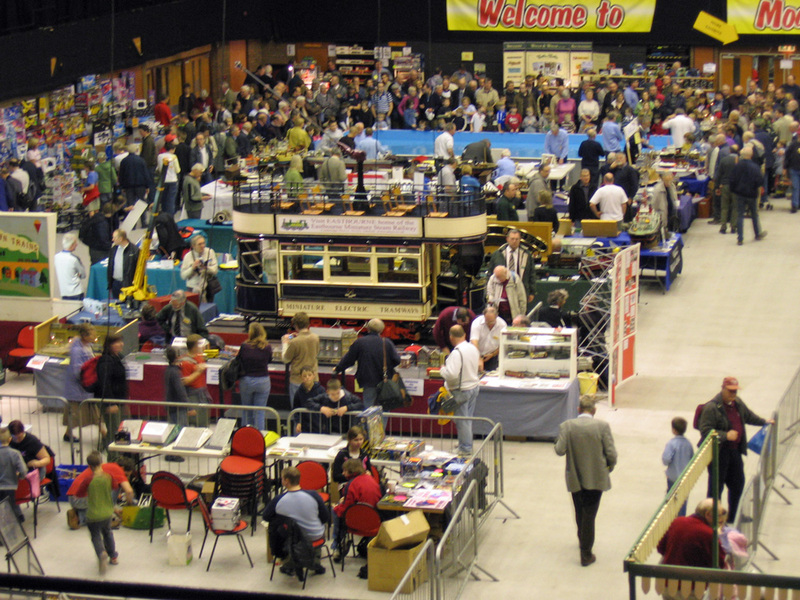 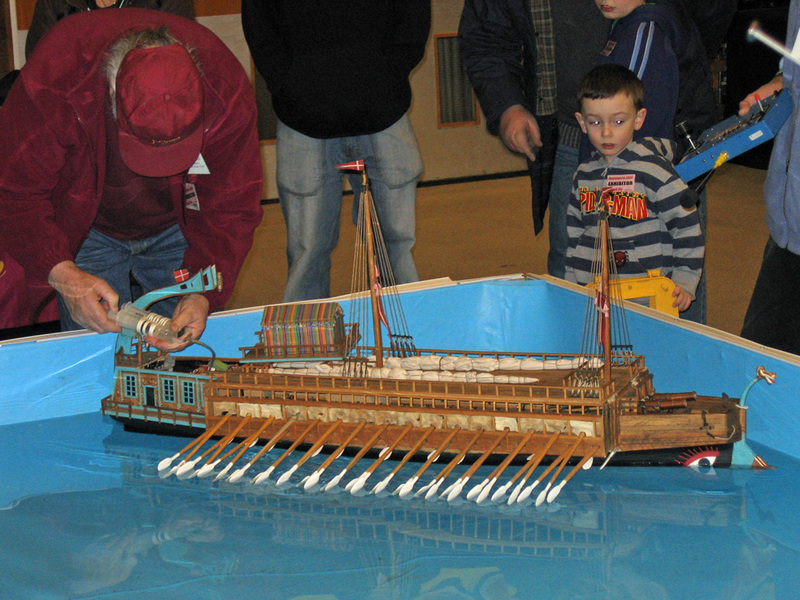 In 1978 admission to the event cost 50p or 25p for children and was in fact the sixth exhibition organised by the Sussex Association of Model Railway Clubs, their first being held in a school hall in Newhaven and subsequently the Sussex Sports Centre in Queens Square Brighton and also at the Corn Exchange. 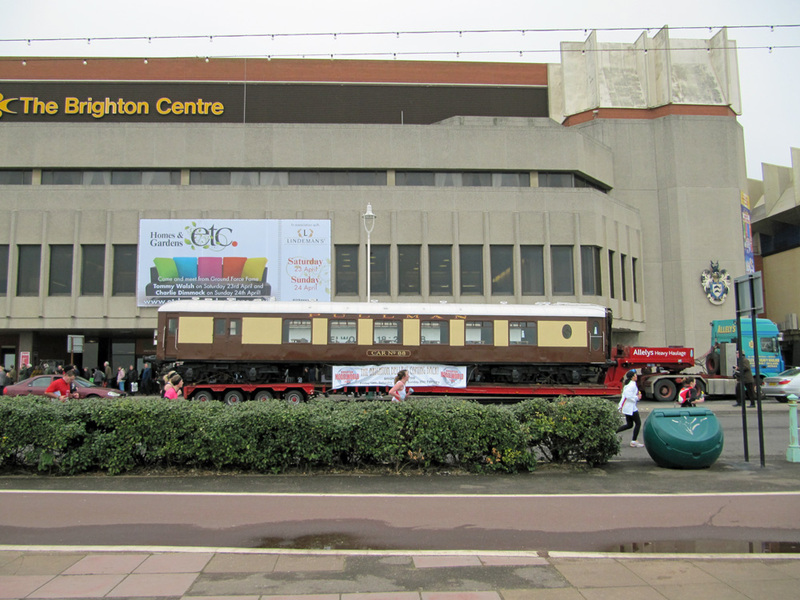 The 1978 event was the first to be organised in conjunction with the Borough of Brighton authority. 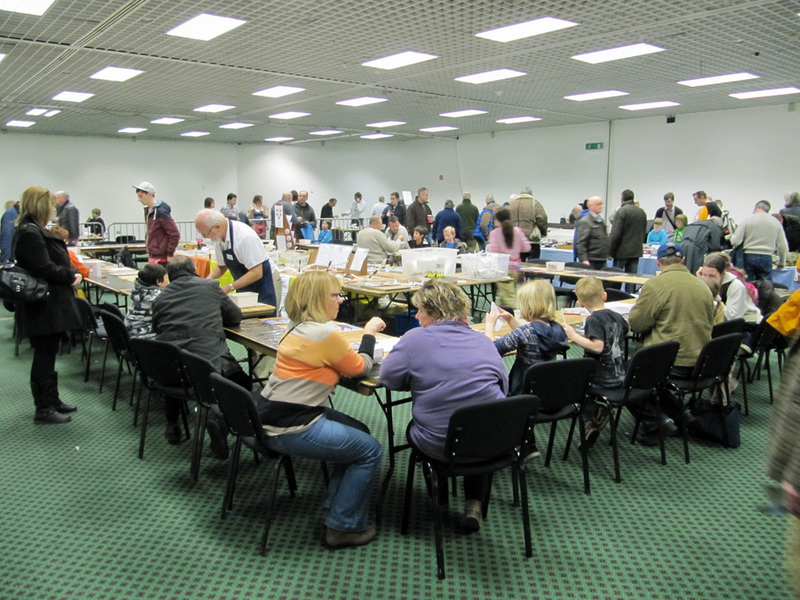 The Association chose the newly built Brighton Centre due to the popularity of the event and the increasing need for more and more space to accommodate it’s many fans and followers. 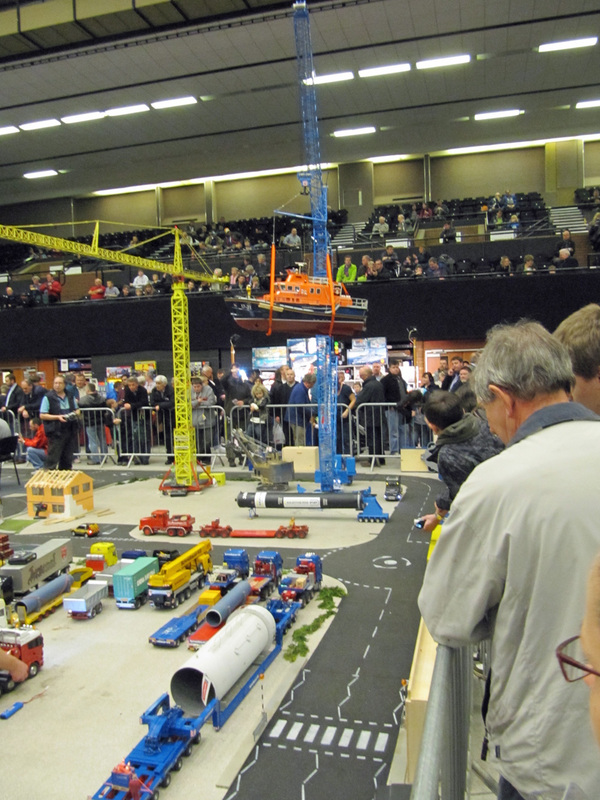 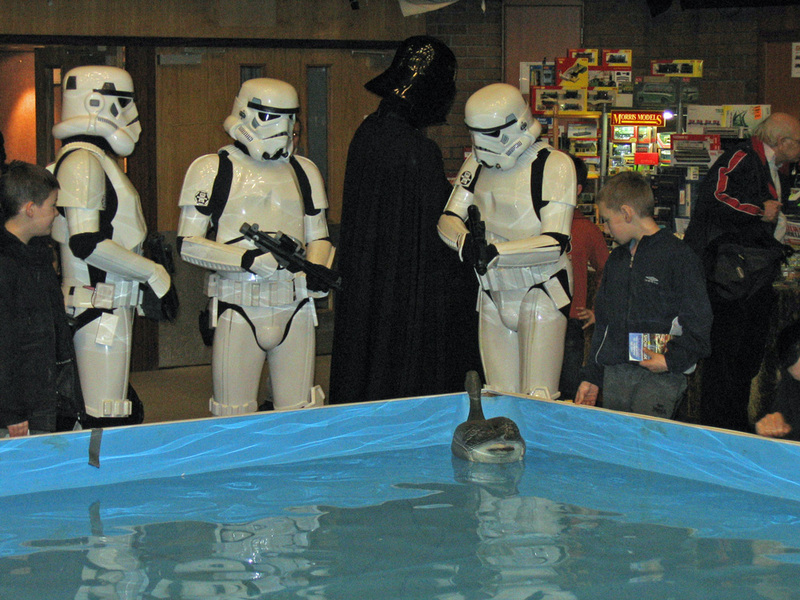 Their event programme at the time stated, “It is anticipated that this will be the first of an annual exhibition held at this Centre”. 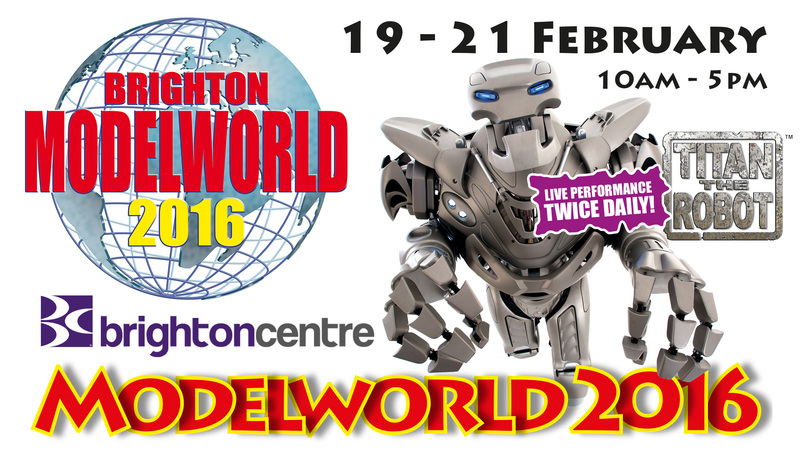 How right they were as 38 years later the Modelworld Organising Group presented Modelworld 2016 on 19th-21nd February and each year fills the Brighton Centre with models of all shapes and sizes. 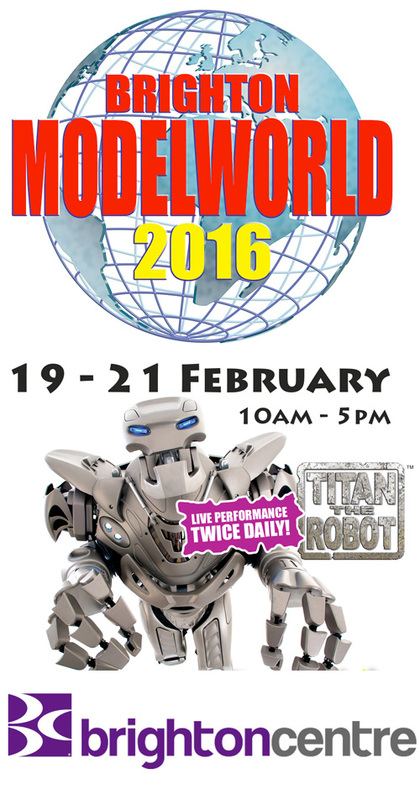 Full details may be found on the adjoining pages.